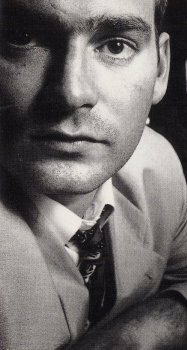 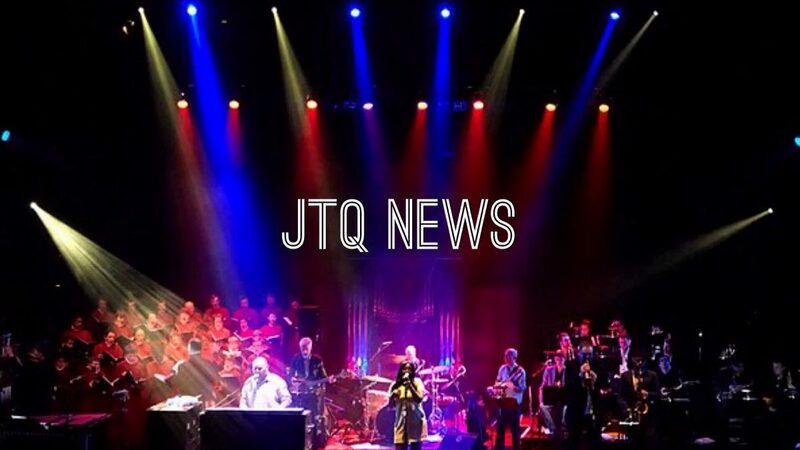 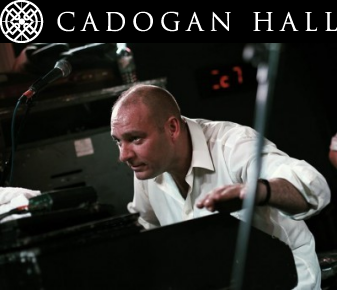 James Taylor is one of the great British Hammond organ players of his generation and JTQ are a great live outfit celebrating 30 joyous years on the road, but this concert offers a chance to hear something brand new. 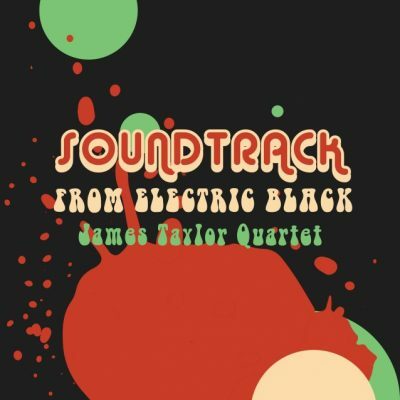 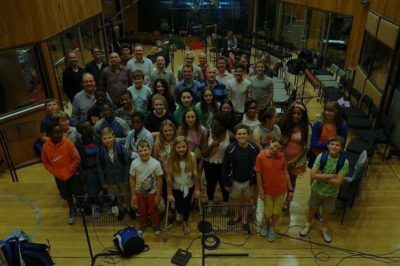 Audio Network commissioned James to record a beautifully cinematic album with orchestra at Abbey Road, and Soundtrack from Electric Black is the result. 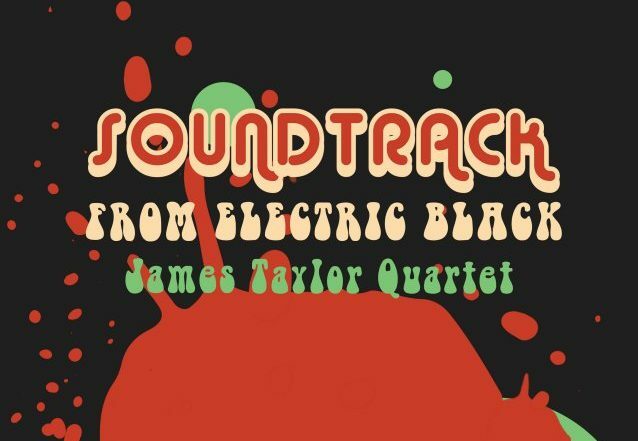 Combining the influences of Lalo Schifrin and Oliver Nelson in his own very distinctive way, it is beautifully cinematic and dramatic, with a great mix of Hammond-driven funk and glorious strings – and we are delighted to be premiering this new album at the EFG London Jazz Festival.